There are 3 key bits of information that an insurer requires following an accident, in addition to an explanation of what happened. These pieces of information are particularly important if you believe that you were not at fault. The name, phone number and residential address of any persons (particularly drivers) involved in the accident. A picture of a license is a great way to cover this off completely and the recommended source of the information. Otherwise you may be given incorrect information! Name, address, and phone number of anyone who witnessed the accident. As the insurer, we will generally make the determination on who is at fault, or whether it is even possible to determine who is at fault. If we determine that you were at fault in an accident situation, an excess will apply. If we determine it was someone else and we have sufficient information on them to seek a recovery, then you will not pay an excess. In the situation where you are damaged while parked and someone leaves a note, or a witness comes forward and provides details of the person who damaged the vehicle, then you are likely not going to have to pay an excess. However even if you are not at fault there are cases where an excess still applies. For example, if your vehicle is damaged while parked and we can’t identify the person to seek recovery of damages, then you will need to pay an excess. Similarly, if you are hit by someone who then drives off and you are unable to get a registration number or further details that allow us to identify and contact them, then an excess will still apply. Hopefully that provides some clarity on the information you need to capture in the event of an accident. The NSW Roads and Maritime Services website has developed a handy page which clarifies the requirements if you are involved in a crash. It is well worth a read, despite the fact that some of it is common sense. How to make the scene safe by removing significant debris off the road. When Police need to be called. When you can organise a tow. What information you must provide if you are asked for it. The last point was the most interesting for me. The information above aligns with exactly what an insurer requires, and there is an obligation on the other driver to provide those details if requested. So don’t be afraid to get those details, and don’t be afraid to call the Police if someone refuses to provide the information or drives off. The RMS article can be found below. In summary, in the event of an accident, safety first. For you, then the people in your car, then the other car and then everyone else. 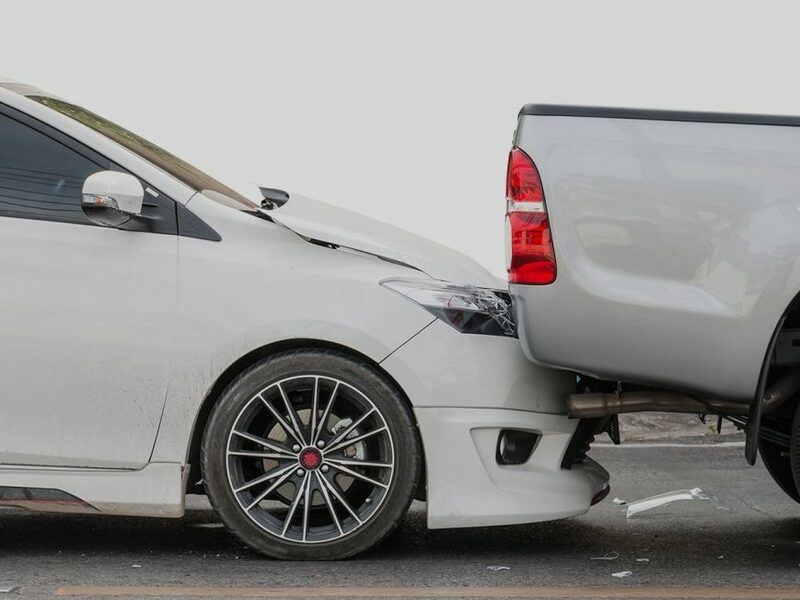 Make sure you get the details of the vehicle, the driver, and the owner after an accident and remember that they are obligated to provide these details. If there are witnesses, grab their details too. If the other party refuses, or drives off, call the Police. If you are worried about proving the circumstances surrounding an accident, consider a Dashcam which will collect important details including footage. A few hundred bucks is certainly cheaper than the cost of an excess. My question is to do with roundabouts. Very, very few people understand the right of way rules at roundabouts and simply give way to the right. And those on the right assume, almost always incorrectly, that they have right of way and barge through. (2) Giving way at a roundabout: The driver must slow down and if necessary, stop to avoid a collision. The first rule is quite clear. Not only does it mean that you have to give way to someone already “in the circle” who would presumably be on your right, it also means that if someone on your left is clearly going to enter the roundabout before you do and there is risk of collision, you must give way. That is, slow down your approach and allow them their right of way as already being in the roundabout before you are..
Rule two effectively says no-one has ultimate right of way; everyone has a duty to avoid a collision. With “give way to the right” being the default rule at uncontrolled intersections, the effect of rule 2 at roundabouts has been to cause everyone to give way to the right, which in turn has caused everyone on the right to assume right of way which in turn has completely negated the intent of rule 1. So now, with no-one correctly applying the roundabout rules as written, how do you determine who is at fault in the event of a collision? Eg, if someone on the left enters the roundabout first and gets T-boned by someone on the right who should have given way according to Rule 1, how do you determine who is at fault, because Rule 2 says everyone has a duty to avoid a collision ? I agree with your interpretation, but if you try to drive to it you will very soon be involved in an accident. When approaching a roundabout NO ONE looks to the left for traffic they may have to give way to. If they do and there is someone there, they approach at such speed that it is not safe for the person on the left to take their right of way. The rules are ineffectual and the policing and monitoring authorities are doing nothing about it. If I were an insurer I would be very concerned. Well, I am concerned anyway. I would think the possibility of someone on the left entering a roundabout first BEFORE you entered it, would be in no danger of being hit by you. They would be out of your way well before you got to where they were. However if they were ALREADY in the roundabout before you got there, you are obliged to give way to them. But even so, they would be unlikely to be in your way. so … in other words you never pay!! The other person pays or if you can’t get money out of them … then I pay. but either way, you don’t pay? Thanks for your comment. I assure you David that we absolutely pay claims. What seems to have prompted your response is the discussion of when excesses apply. So lets talk about that. An excess is an amount you are obligated to contribute towards a claim, in addition to paying your premium. 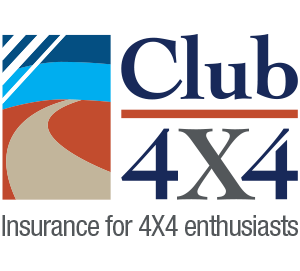 Without an excess, your premium would be significantly higher, so an excess serves to offset that additional premium by you taking a ‘risk’ on whether or not you have a claim. Your insurance is effectively a contract with the insurer to repair or pay you up to limits specified on your vehicle if you have an insured event, subject to you paying your premium, plus that excess in the case you make a claim. This is the case with ANY insurer. Over the top of this, Australia operates a fault based insurance scheme. This means that if fault can be determined then the person at fault pays. In that situation, that excess is then generally waived. In the case that fault can’t be determined, or the person at fault can’t be identified and therefore pay, your insurance reverts to the original contract between you and your insurer where an excess applies. I hope this clarifies things for you David. Please feel free to get back to us if you have any further questions.